GetAGoalie.com is your Premier goalie rental service. No more running around trying to find a goalie at the last minute for your league game. 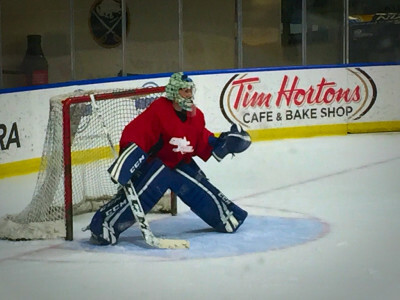 No more using the "shooter tutor" or turning the net around at your weekly pickup skate. 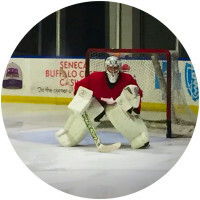 GetAGoalie.com can fulfill all your goaltending needs at a moment's notice with our top notch staff of goaltenders!! We currently have over 100 of the finest and most dependable goaltenders at our disposal and are always looking for more!! 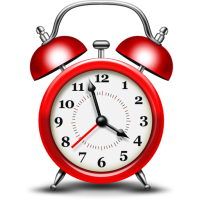 We can reply to most requests within 30 minutes and get to work immediately to fill your opening!! While other cities charge $45 per hour plus additional fees, We are currently offering our service for an introductory flat fee of $35!! "You don't have to be crazy to play goal, but it helps."